Reppatwa’s ‘Reppalations’ was one of the better releases of 2015 but I’ve not heard too much from him since. A string of releases came in late-2017 but flew under my radar. 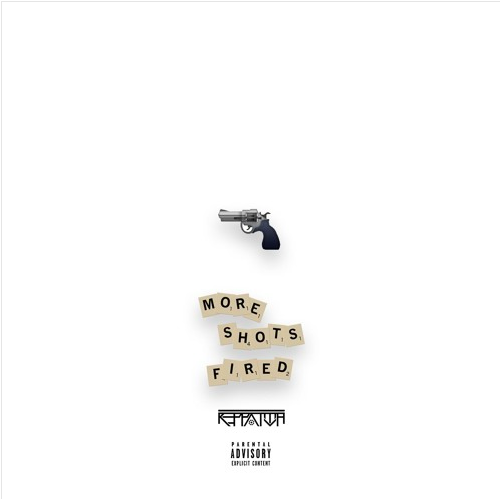 Reppatwa’s first single in 2018, ‘More Shots Fired’, is one of the better offerings coming so early in the year. Posted in UncategorizedTagged ReppatwaBookmark the permalink.